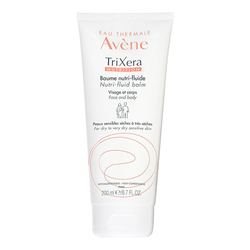 A foaming gel ideal for the daily hygiene of sensitive dry to very dry skins for the whole family. 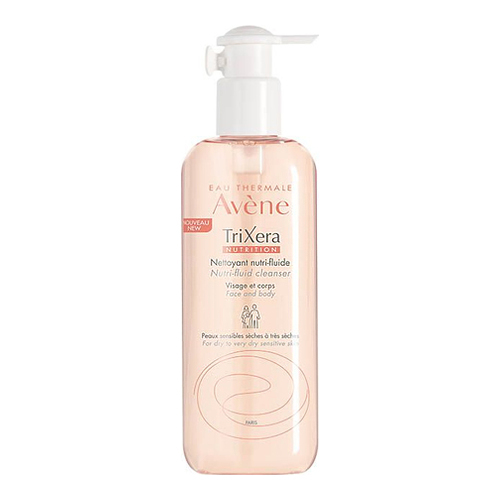 Biodegradable, soap-free formula gently cleanses and nourishes even the most sensitive skin. 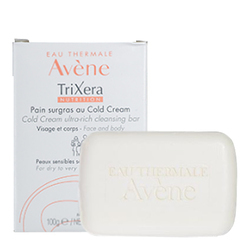 Helps protect skin while moisturizing and soothing dry to very dry skin. Daily care that is safe for the entire family, ages 3 years and up. 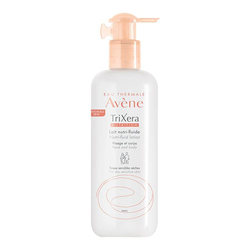 • Apply to wet skin. Rinse thoroughly and dry gently.